Red, White and Boots! 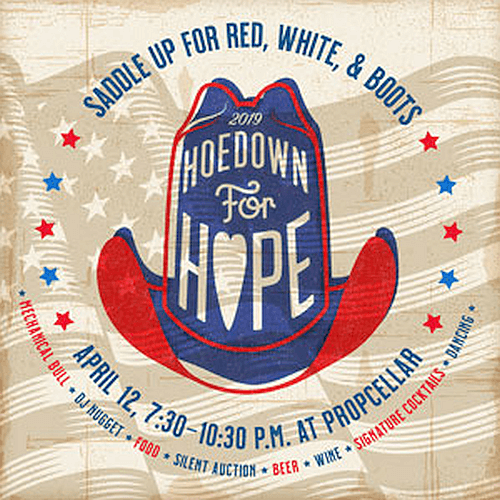 Dancing, drinks, delicious southern food, silent auction, mechanical bull, photo booth and music by DJ Nugget. Tickets are $10 off ($65 each) now until March 12th. Contact Lenox (901) 272-2702 ext. 216 to purchase discounted tickets by card or send a check to Hope House PO Box 41437 Memphis, TN 38174-1437. Check out more on our Facebook event page.